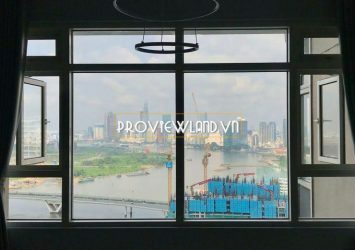 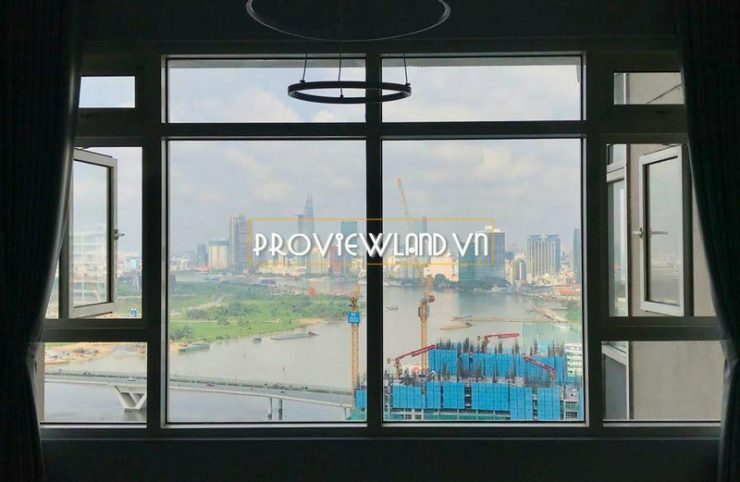 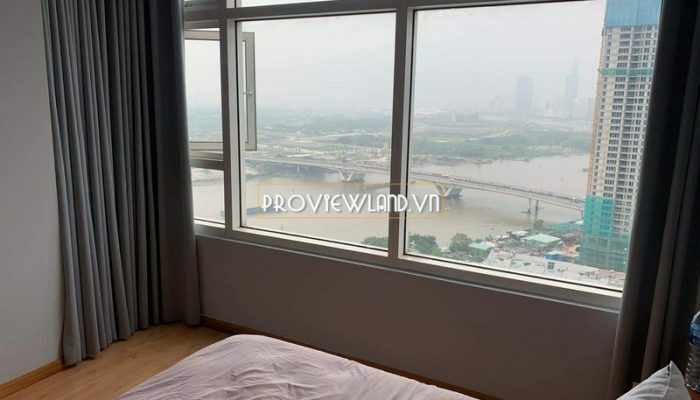 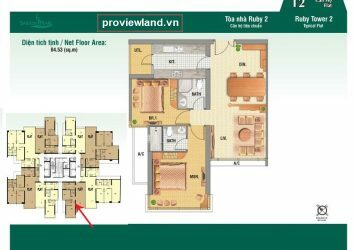 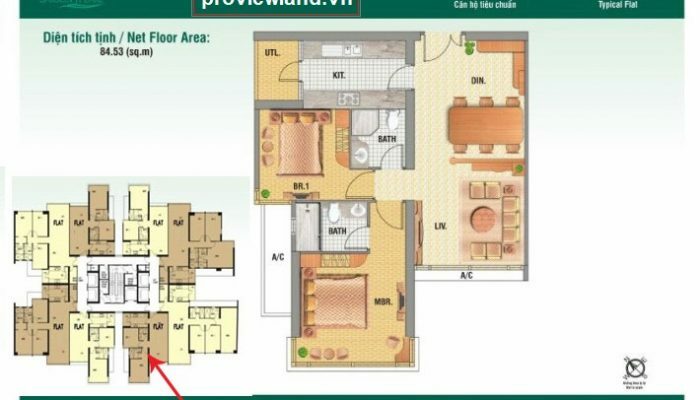 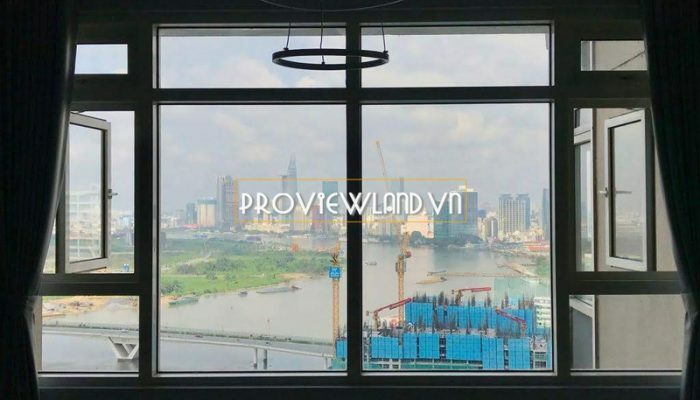 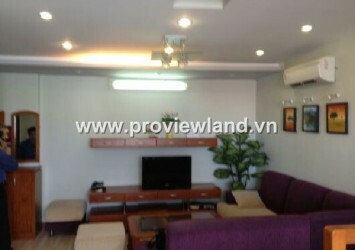 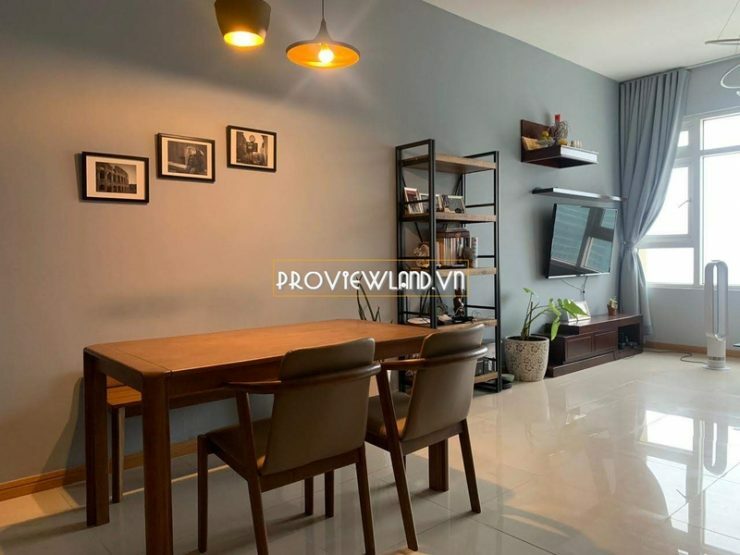 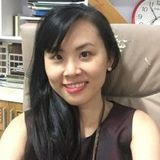 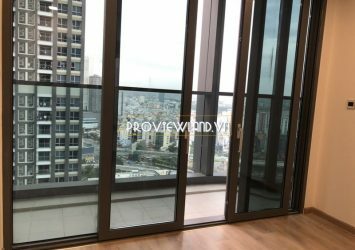 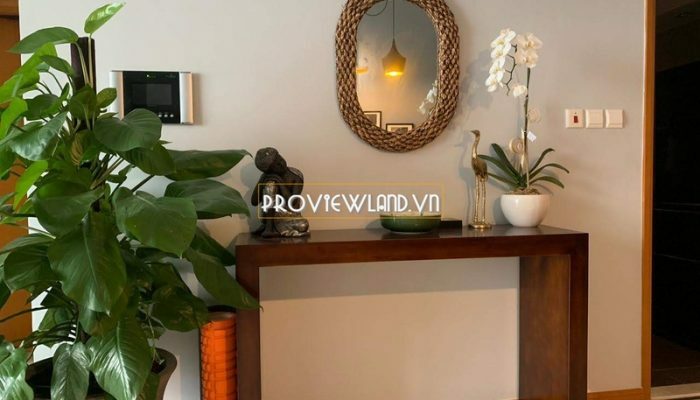 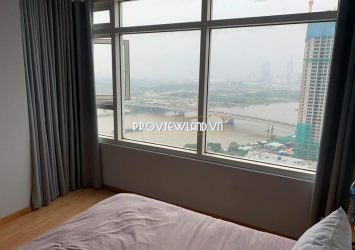 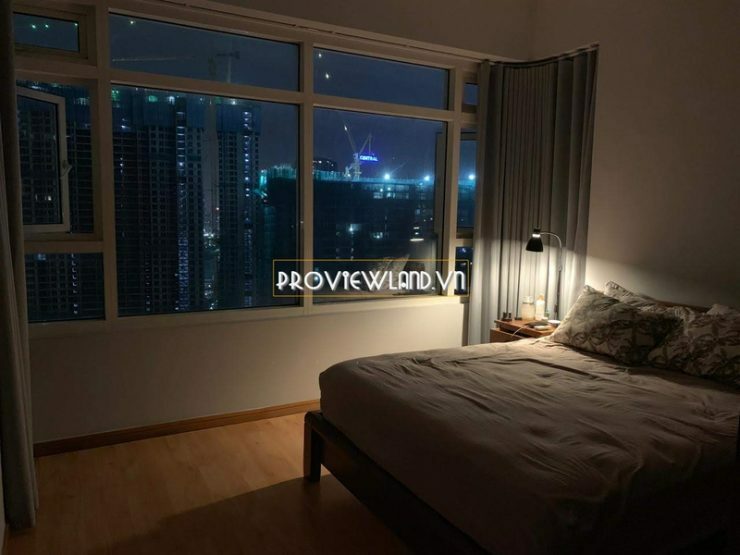 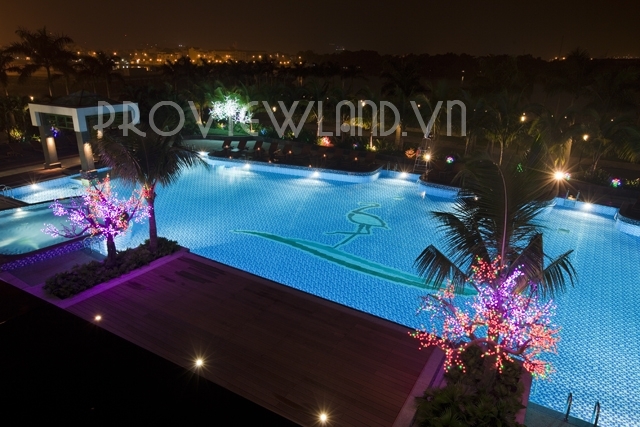 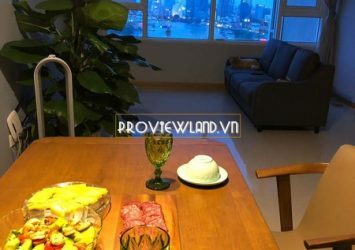 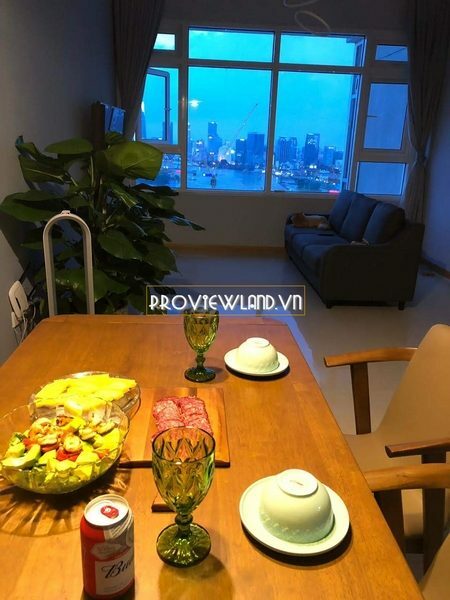 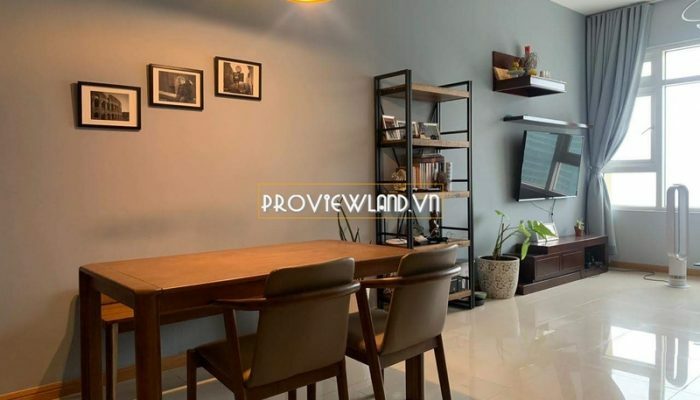 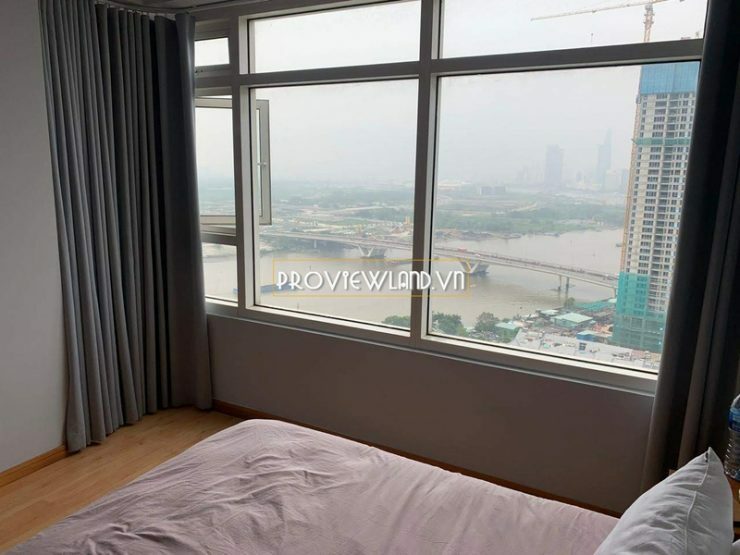 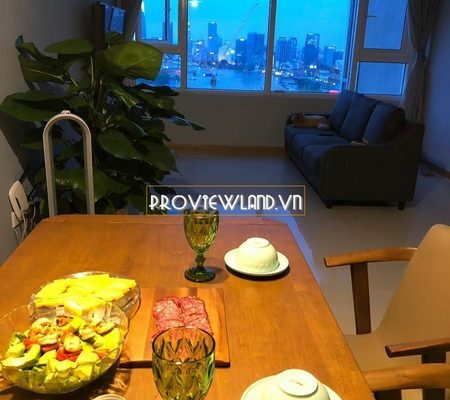 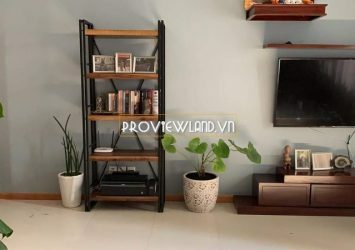 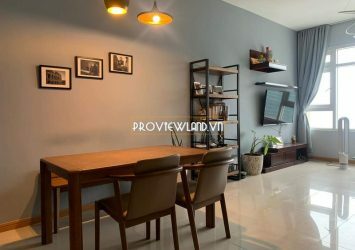 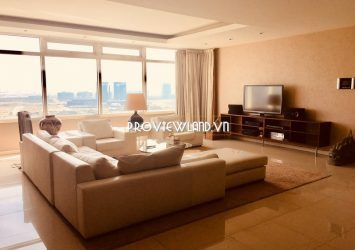 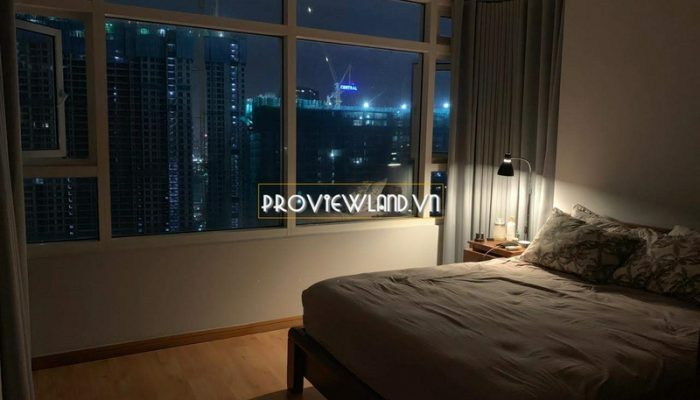 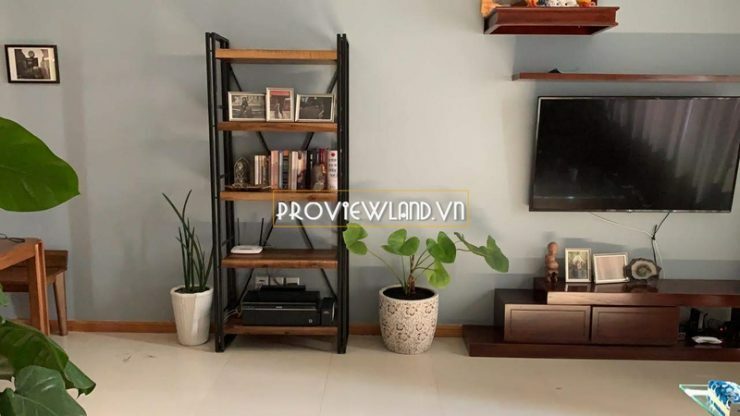 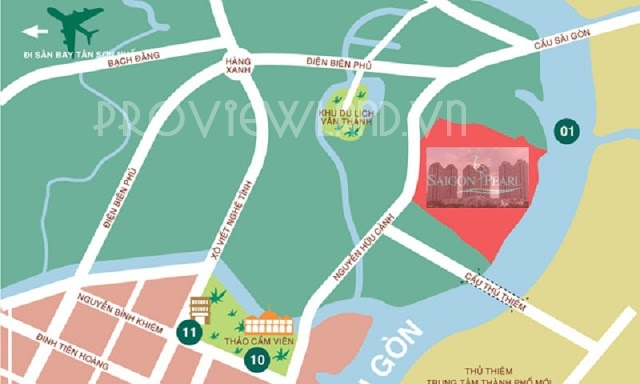 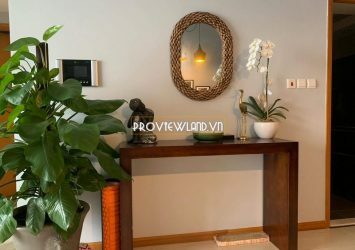 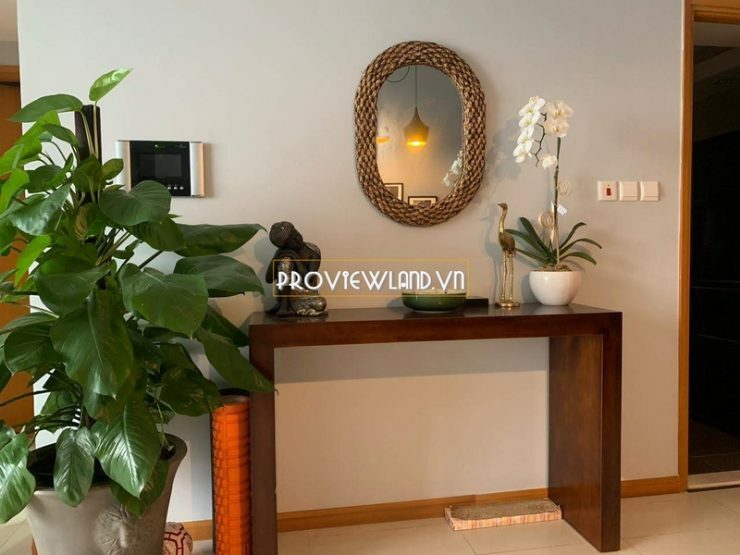 Apartment for rent in Saigon Pearl Binh Thanh with 2 bedrooms, 2 bathrooms, large living room, dining room and kitchen, … with an area of 84m2. 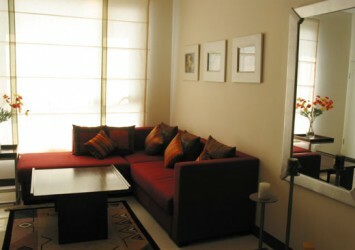 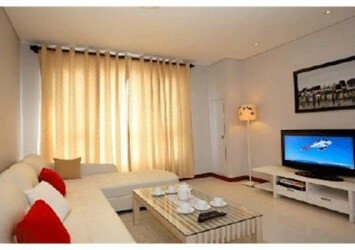 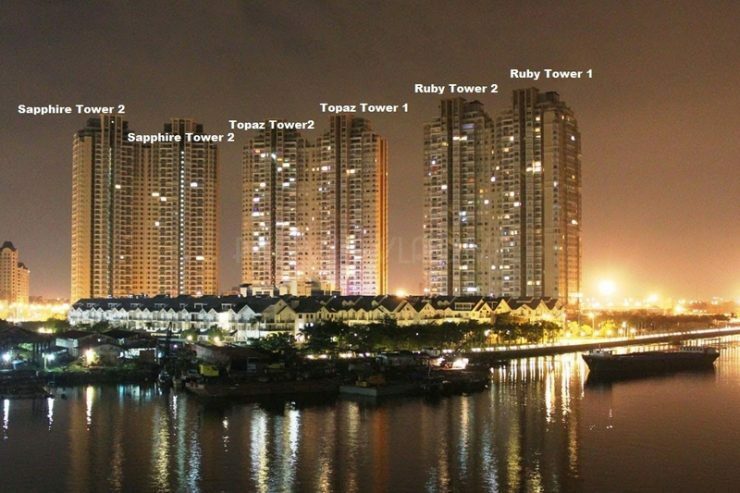 High floor apartment with beautiful river view at Ruby 2 tower fully equipped with luxurious furniture. 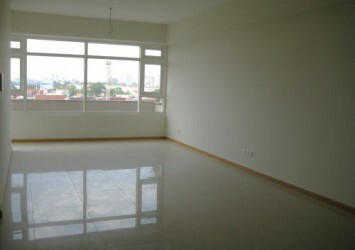 Rental: $ 1,000 / Month.